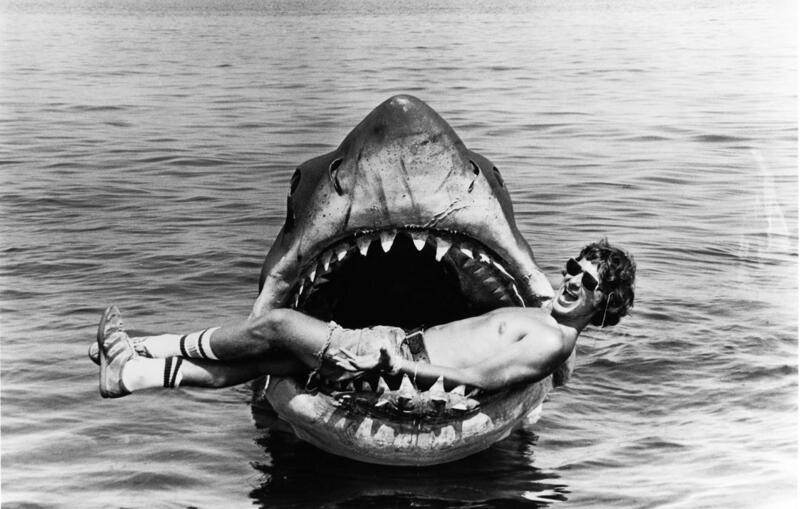 Steven Spielberg in the mouth of Jaws. 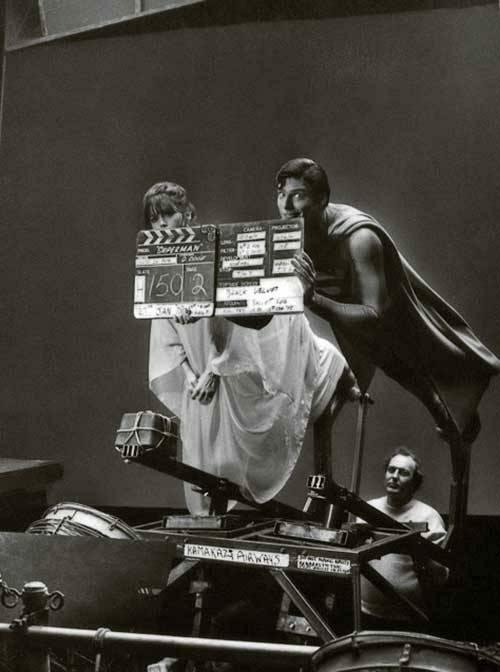 Photos taken from behind-the-scenes of film sets weren’t so readily available before the days of Instagram and Twitter. Now, not only are we inundated with them, but we practically expect them… even while a film is still shooting. But while pics taken during the productions of films like “Star Wars,” “Jaws” and “Psycho” may not have gone “viral” (because there was no such thing back then), the internet has, in recent years, unearthed a whole cache of splendid snaps captured behind the scenes. Here are 20 of the very coolest we’ve seen.